Situated near OH-15 and the meandering Blanchard River, The Meadows of Ottawa is your neighborhood senior living community in Ottawa, OH. 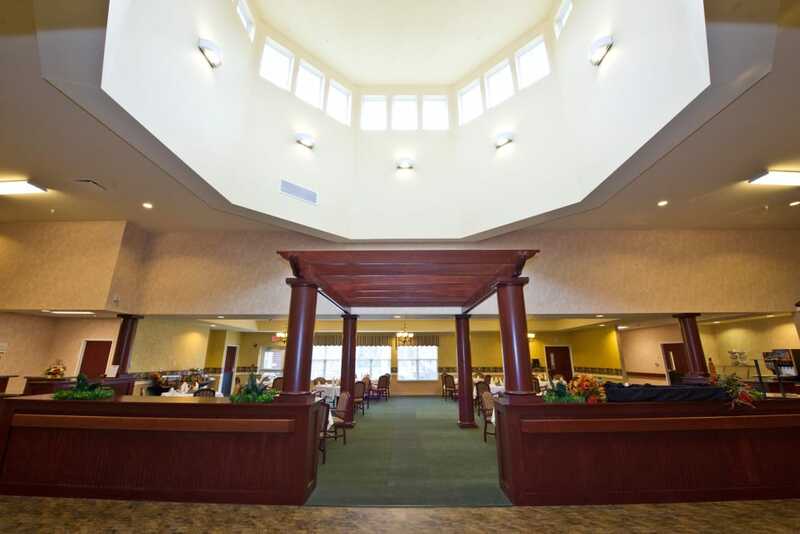 To meet the needs of our residents, we offer a variety of care levels, including Assisted Living and Skilled Nursing. We also have Short-Term Care options to give you and your family the support you need. As a resident, you decide the direction of your day. Take part in one of our many activities, ranging from Lifelong Learning courses to music and art classes. Every step of the way, our caring, professional team members will support you on your journey toward staying healthy and well. Come experience life at The Meadows of Ottawa. At The Meadows of Ottawa, we know everyone has their own experiences, stories, and needs. 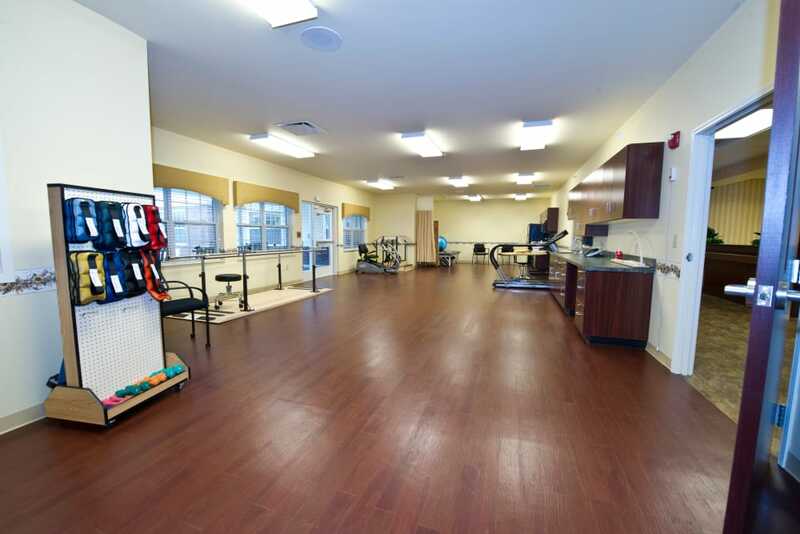 That’s why each one of our care levels is personalized to meet our residents’ personal preferences and abilities. 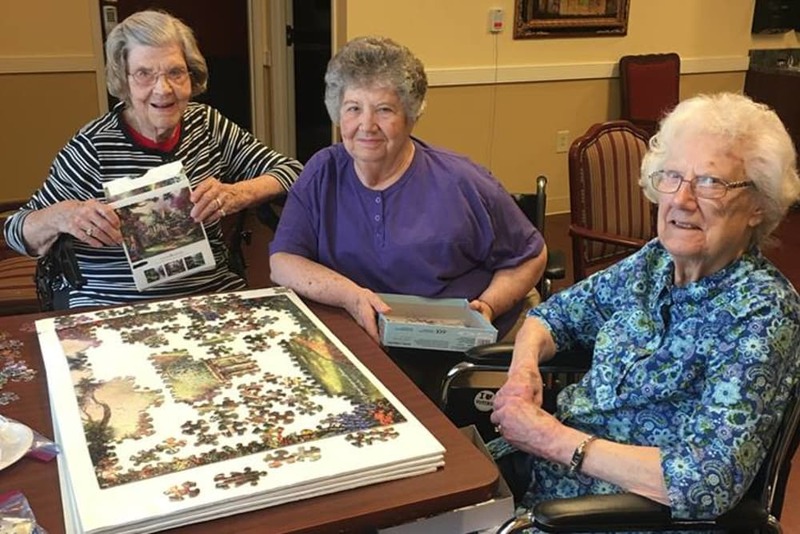 Our Assisted Living suites offer you a roomy, warm space to call your own with the attention of a team ready to help you whenever you need it. Our Skilled Nursing neighborhood provides the next level of clinical care, in surroundings that are both accessible and comfortable. Once you’re settled, you can create your ideal environment, making your home your own. At The Meadows of Ottawa, it’s our priority to make sure our residents feel respected, relaxed, and ready to greet each new day. 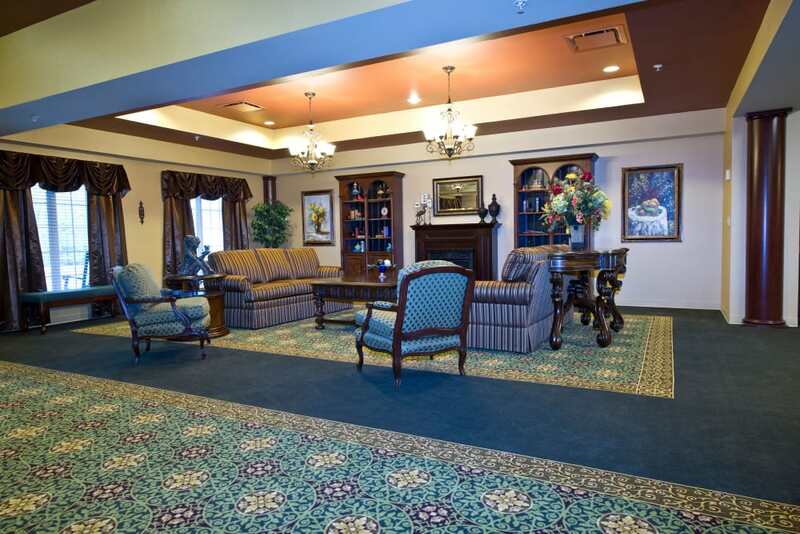 If you’re searching for Short-Term Care options, look no further than The Meadows of Ottawa. Ask about our flexible programs if you’re getting back into your routine after a hospital visit or searching for a place to stay while a caregiver is away. Our Rehabilitation programs are here to help seniors regain their strength and recover their skills. We also offer Adult Day and Respite Services to support caregivers. 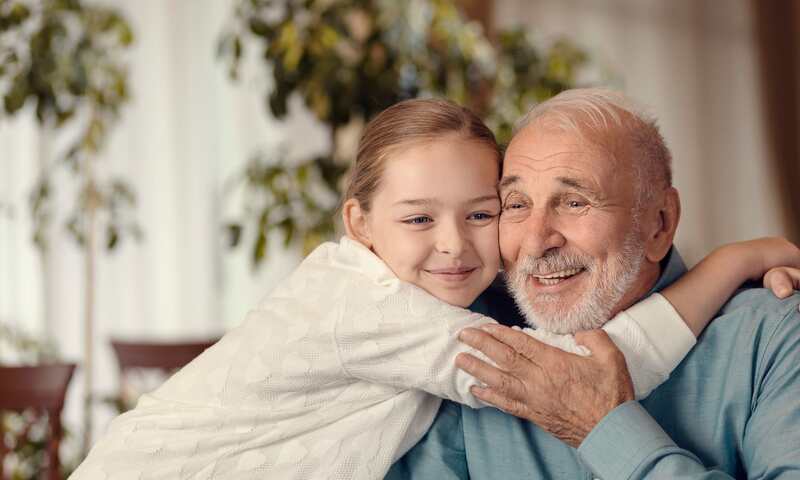 Whether you’re searching for yourself or a loved one, you’ll find the support and professional care you need at our Ottawa, OH, senior living community. Immerse yourself in your favorite interests and hobbies at The Meadows of Ottawa in Ottawa, OH. 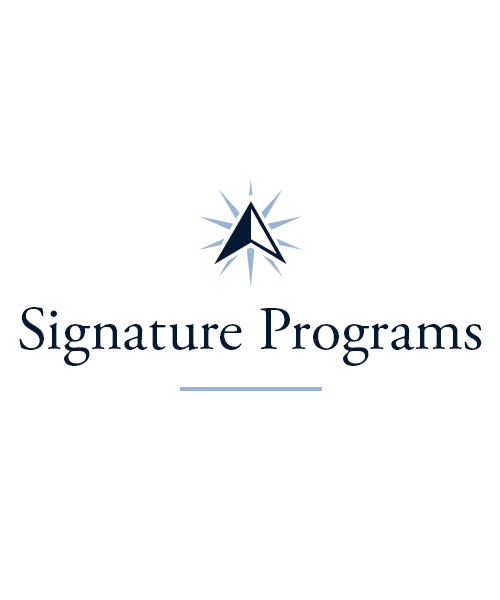 Our Signature Programs give you a full calendar of events every day. 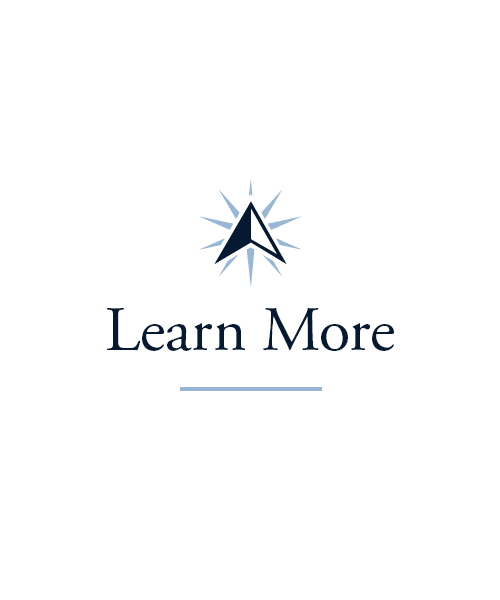 Take part in our Mindful Moments classes and learn to bring a thoughtful and present approach to every moment. If you’re a music lover, stop by Music To My Ears three times a week for karaoke, choir, drum circles, and sing-alongs. 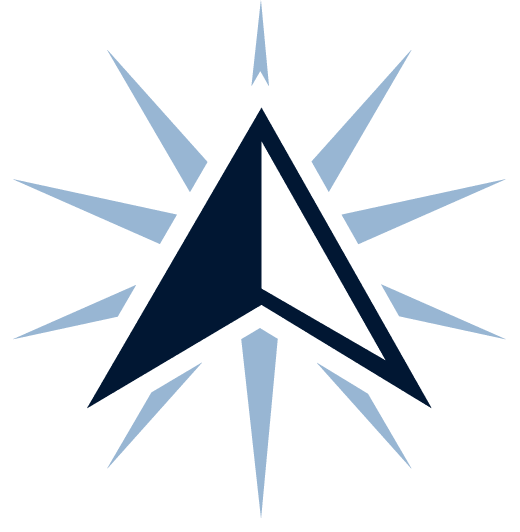 Sharpen your mind with our Lifelong Learning courses, which cover topics like history, humanities, psychology, and languages. For some laid-back fun with friends, join us for weekly Happy Hour every Friday afternoon! 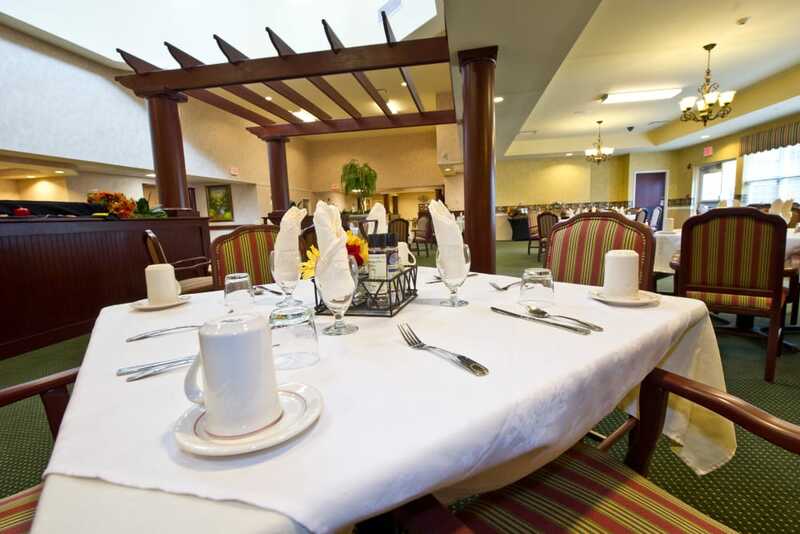 It’s our mission to create meals you can really sink your teeth into at The Meadows of Ottawa. Whether you prefer delicious vegetarian dishes or perfectly seared steaks, our skilled chefs are dedicated to serving up recipes that awaken the senses. Count on our team to provide you with hot and thoughtfully prepared dishes for breakfast, lunch, and dinner. Focusing on fresh and nutritious ingredients, our chefs make it their goal to craft cuisines that appeal to all tastes. Served in our sophisticated dining room, each restaurant-quality meal tastes better when it’s enjoyed with friends and neighbors. Schedule your tour of The Meadows of Ottawa today, and ask us about our Trilogy Guarantee!